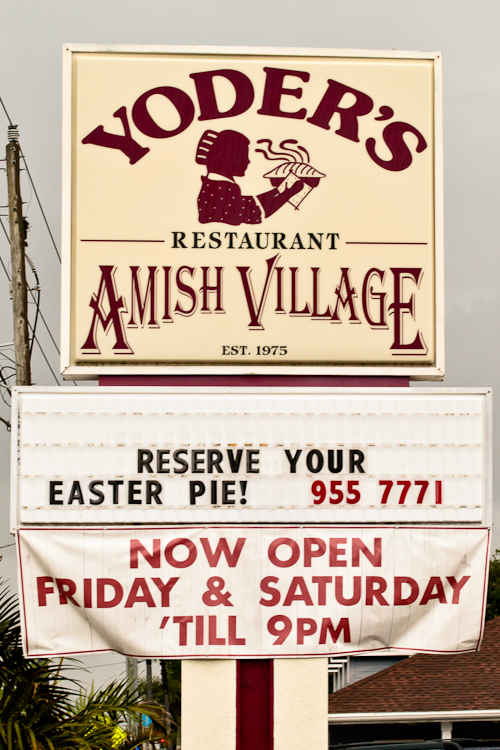 The local Amish community here in Sarasota have some wonderful pies on offer at this time of year. 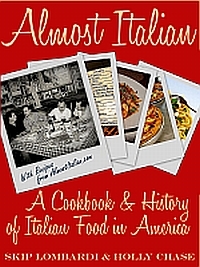 For a little insight into the way Italian-Americans make pies for Easter, have a look at our other blog Almost Italian. 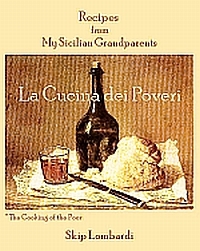 You can find our recipe for Italian Easter Pie in our cookbook.